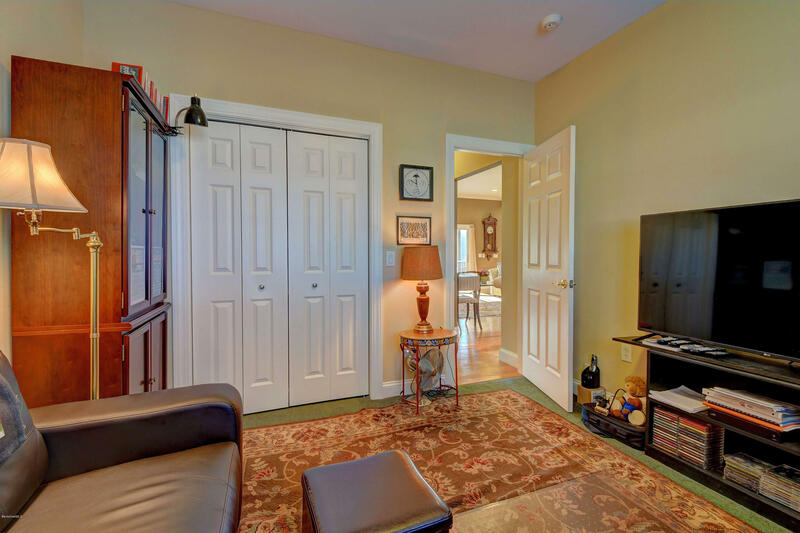 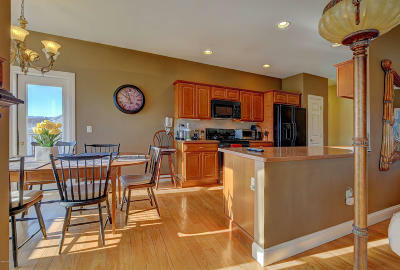 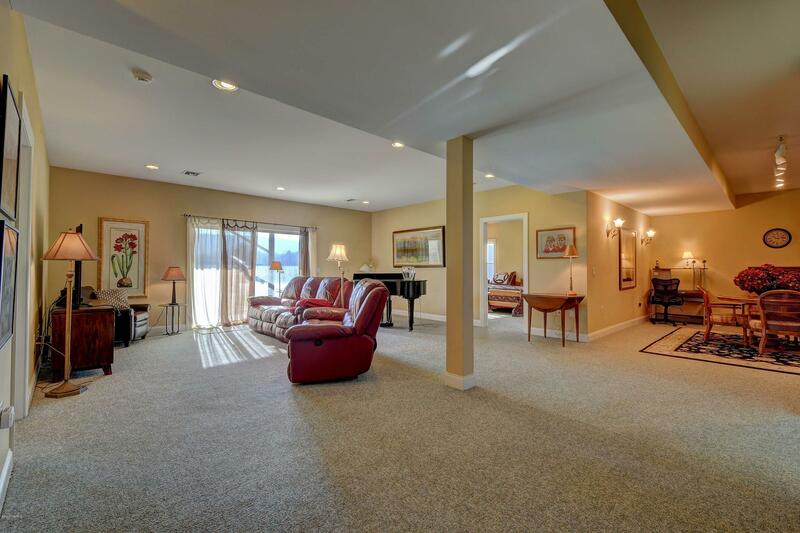 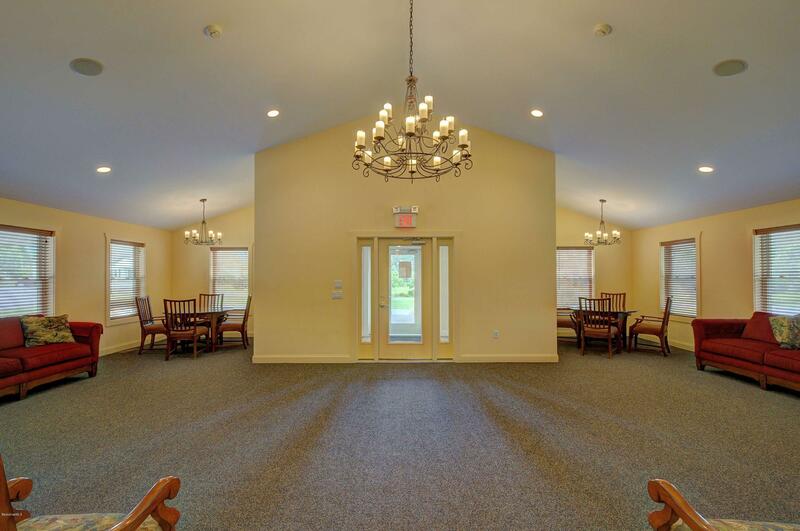 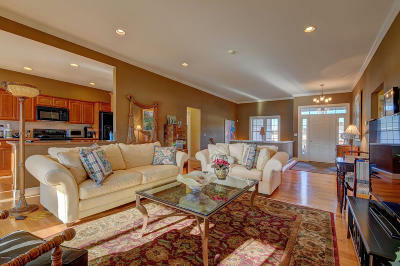 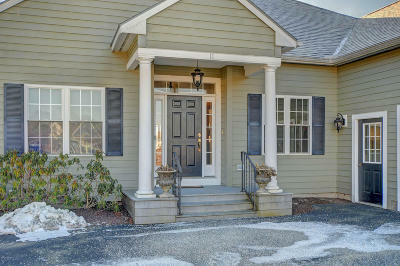 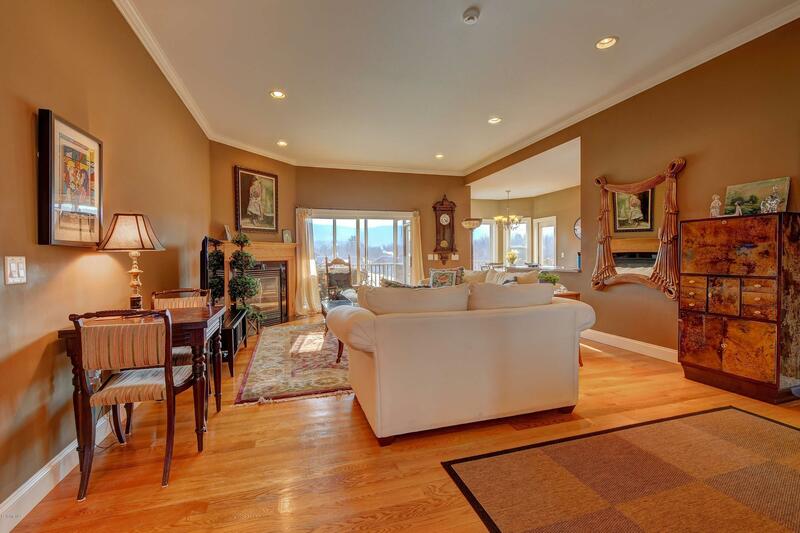 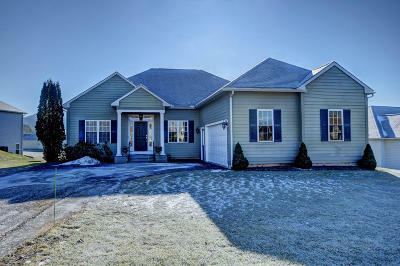 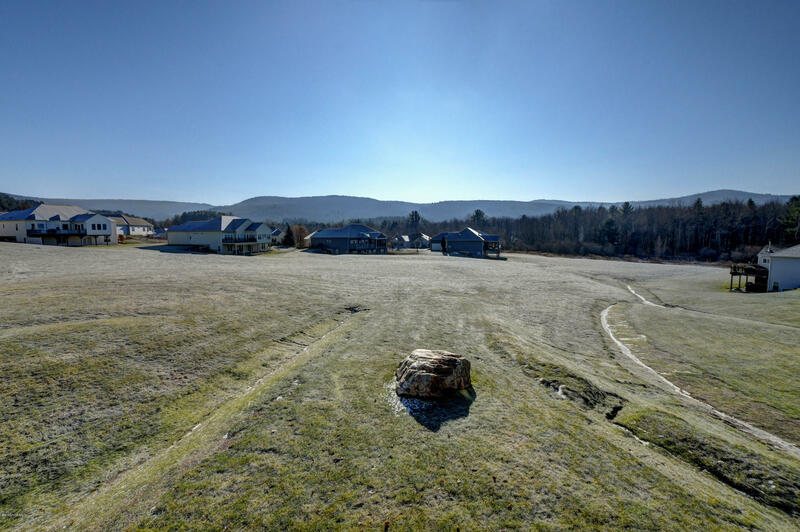 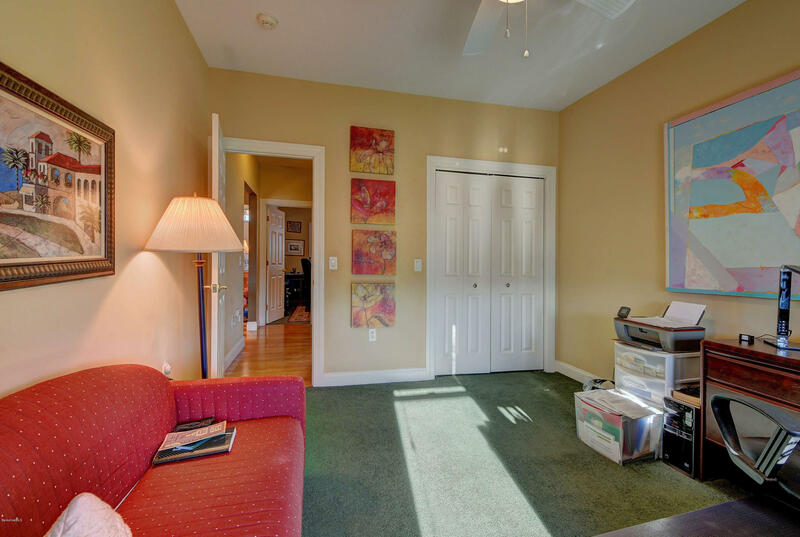 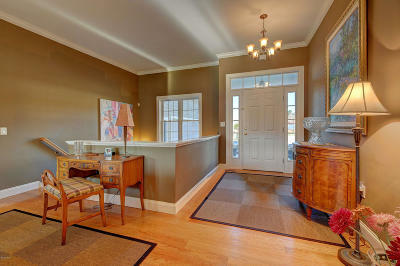 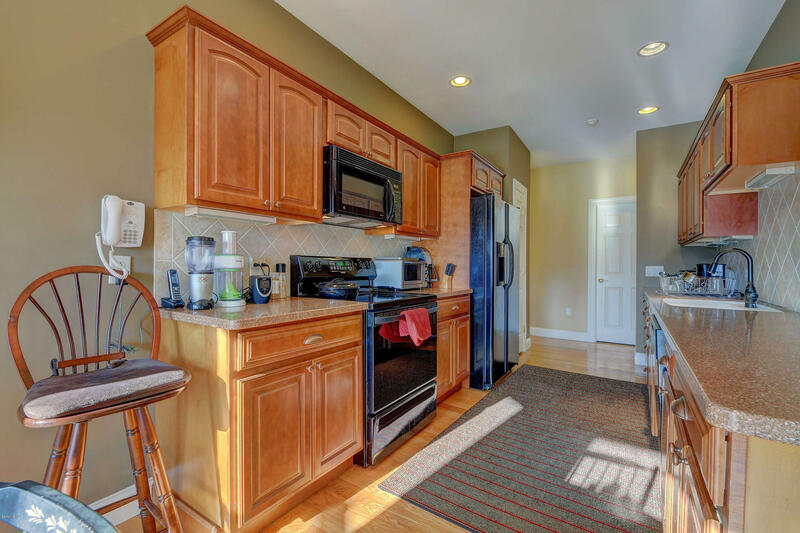 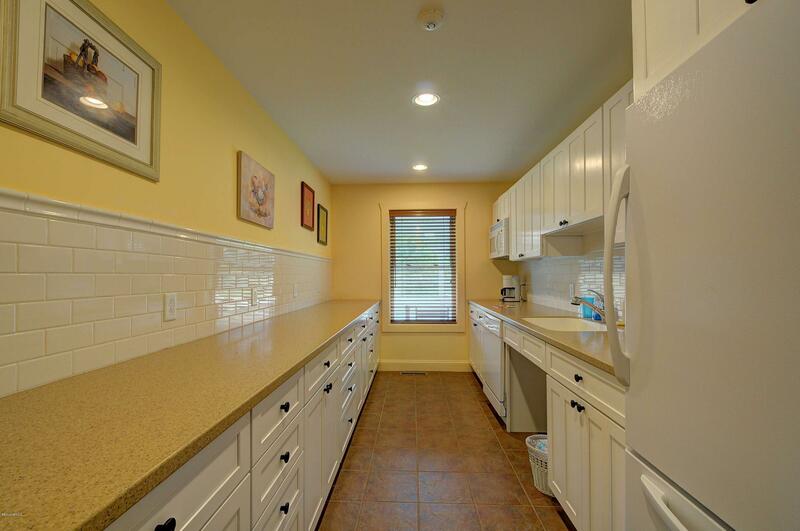 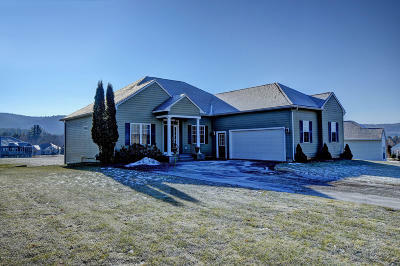 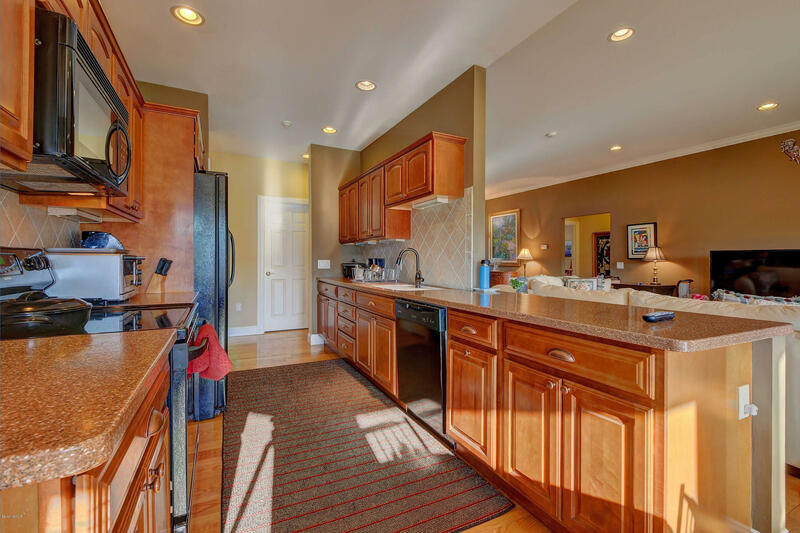 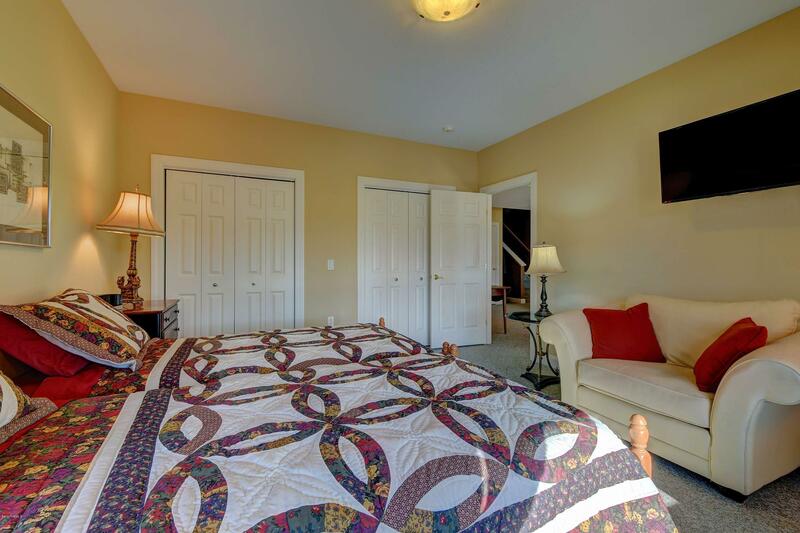 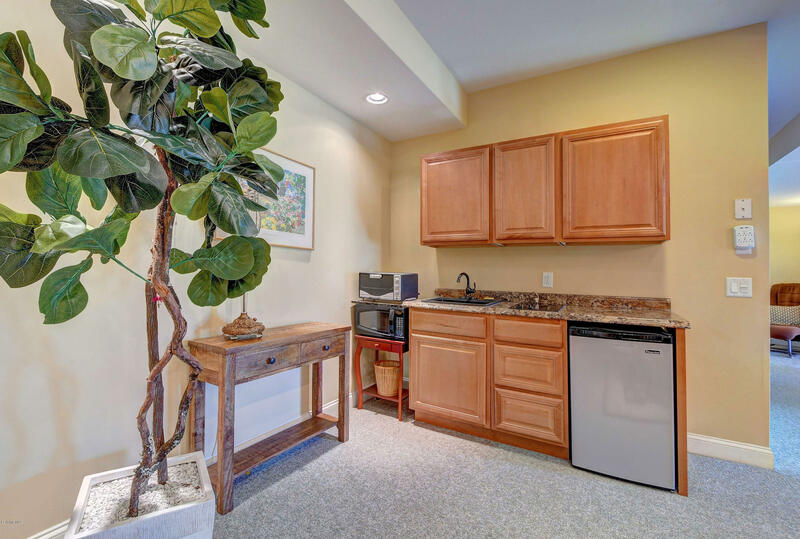 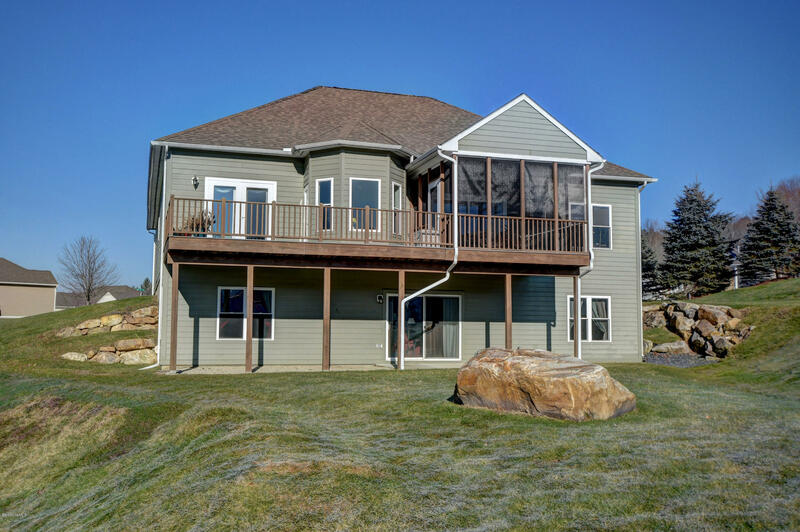 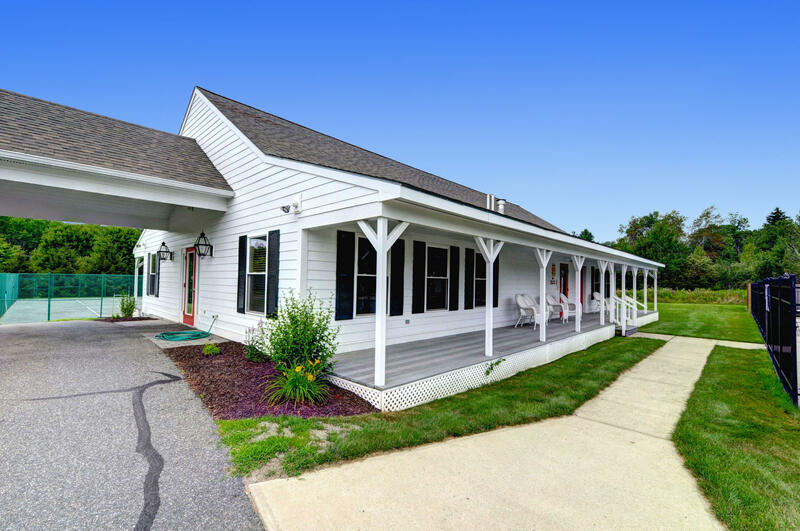 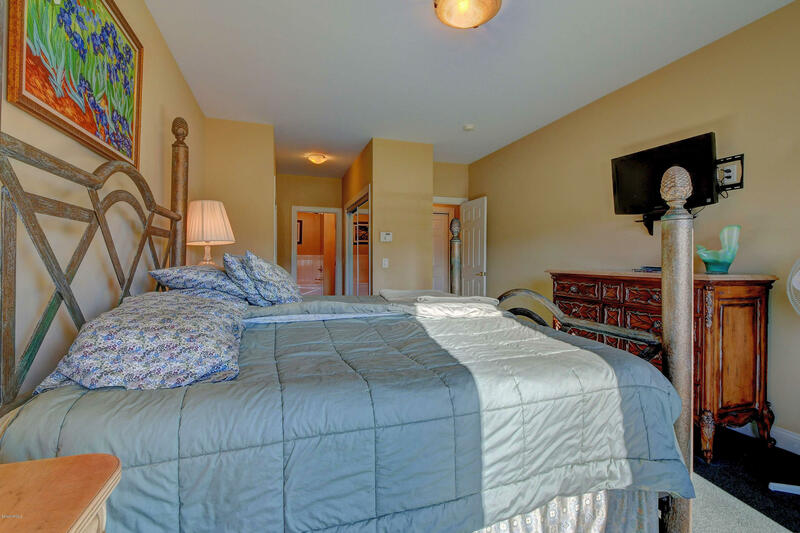 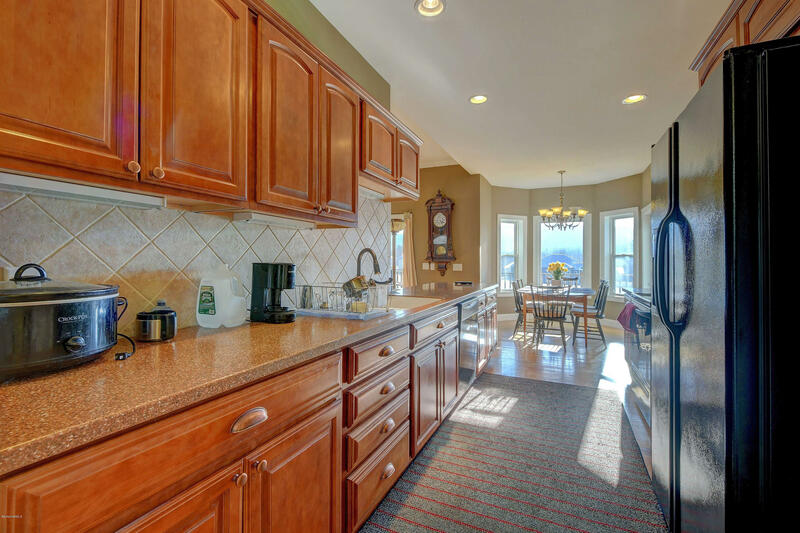 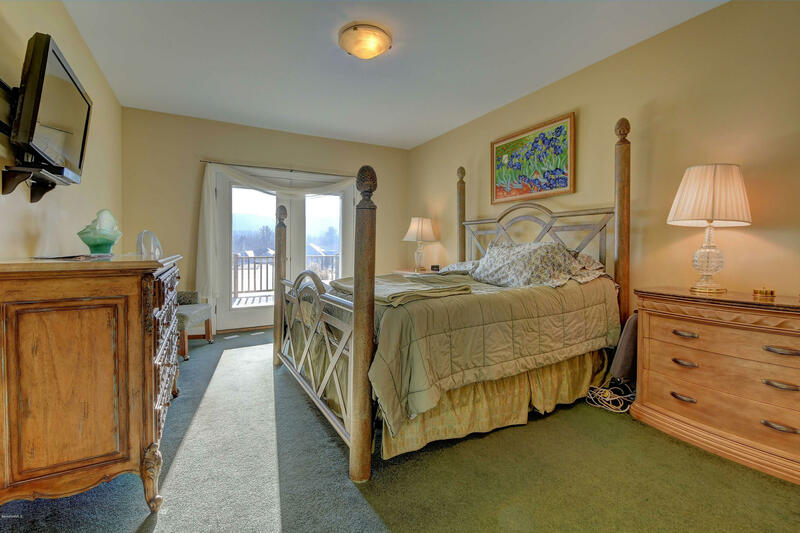 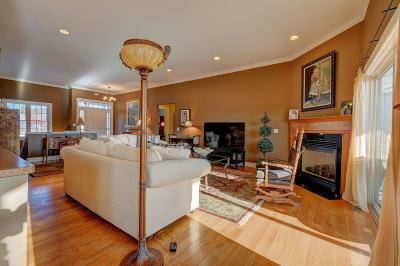 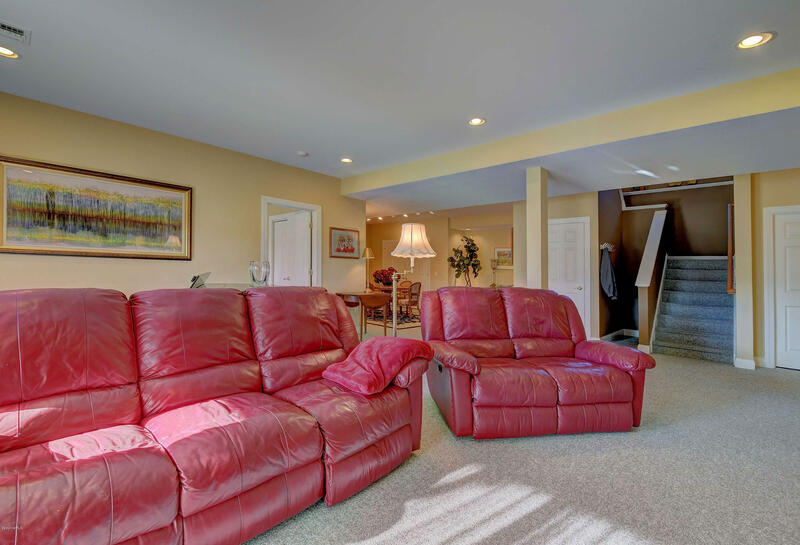 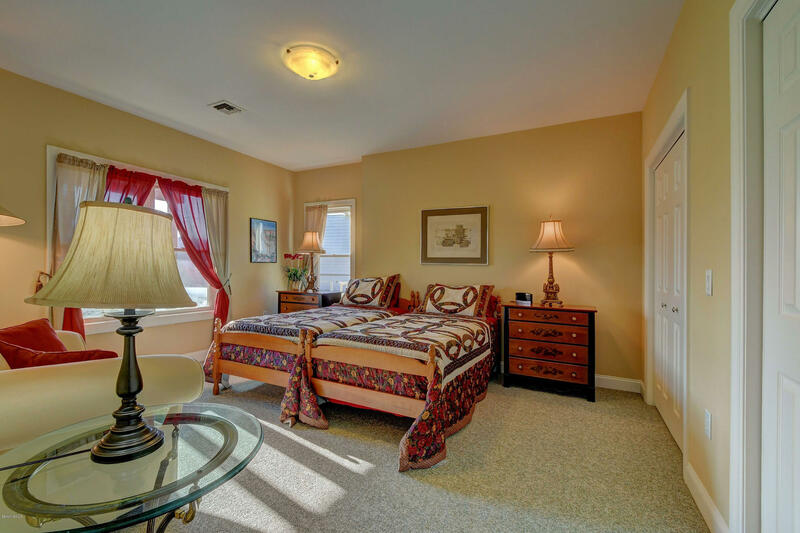 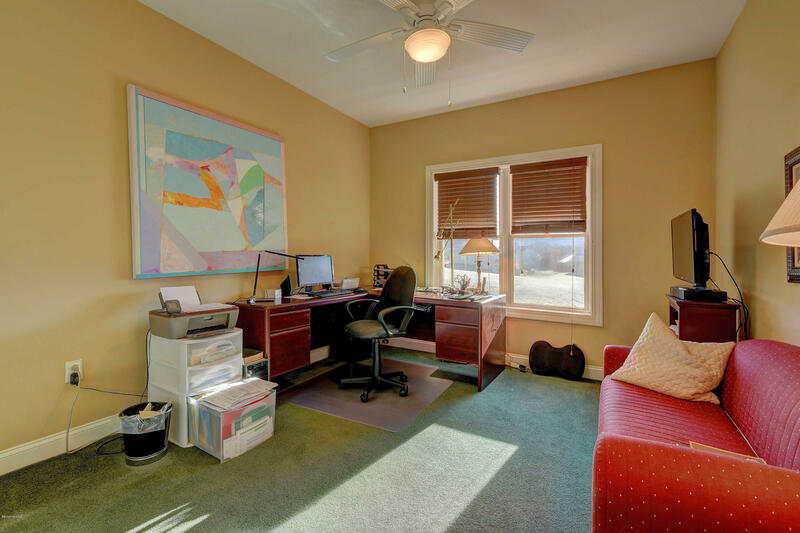 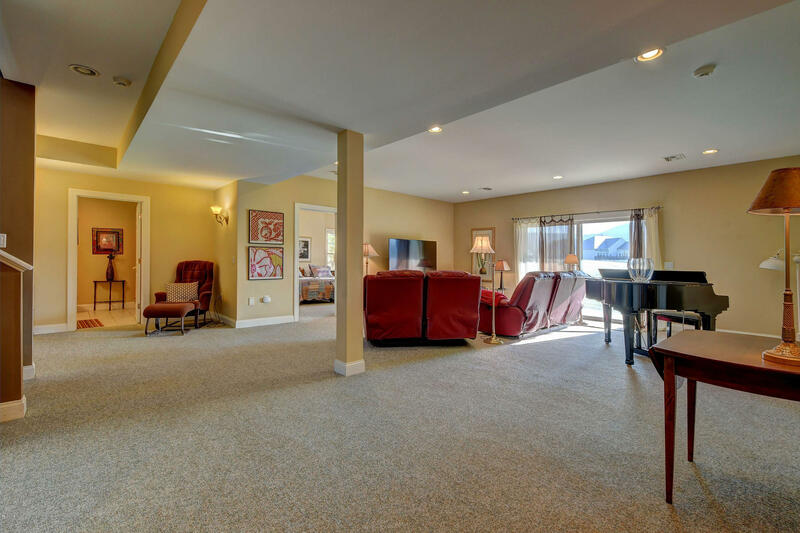 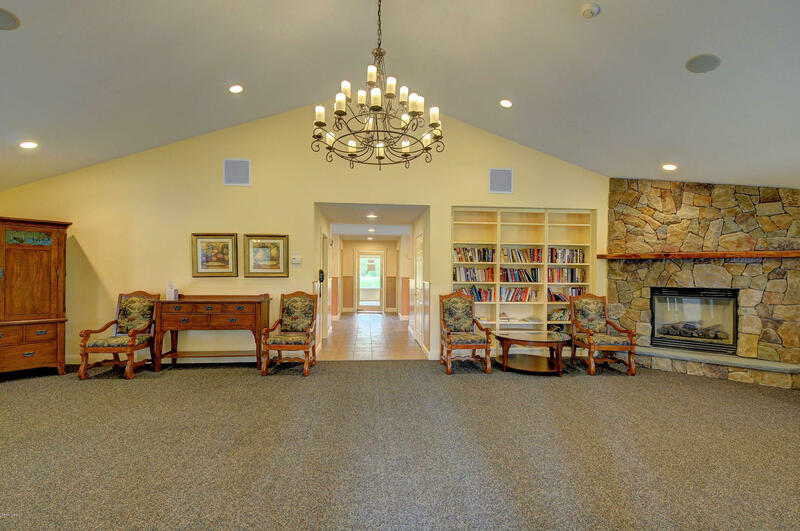 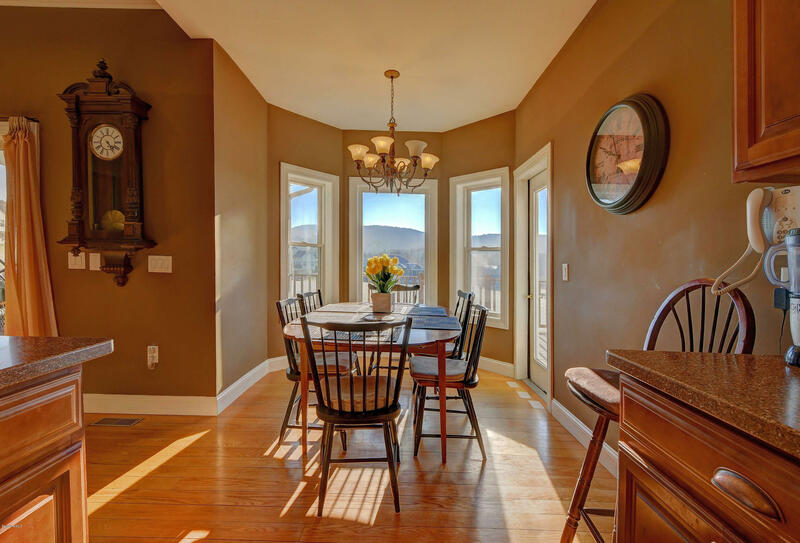 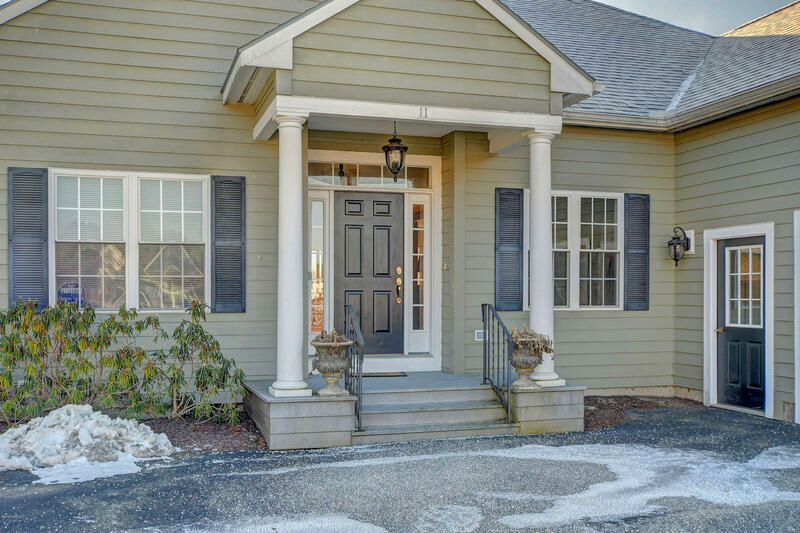 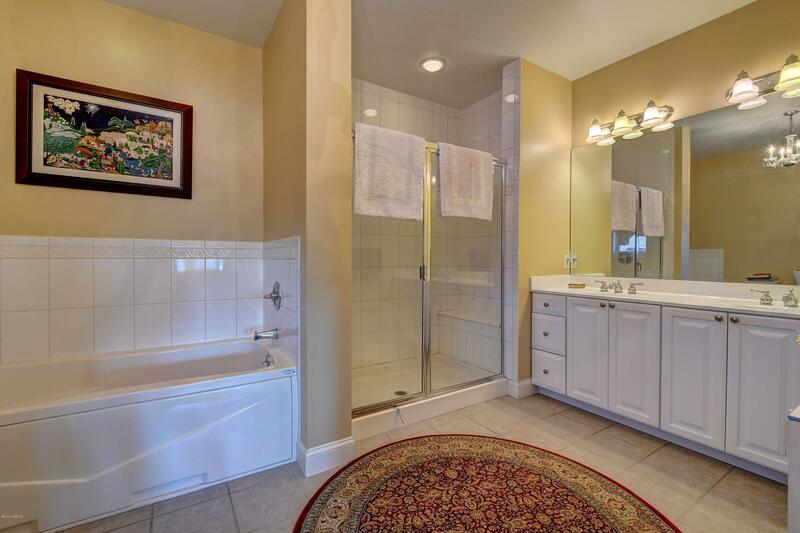 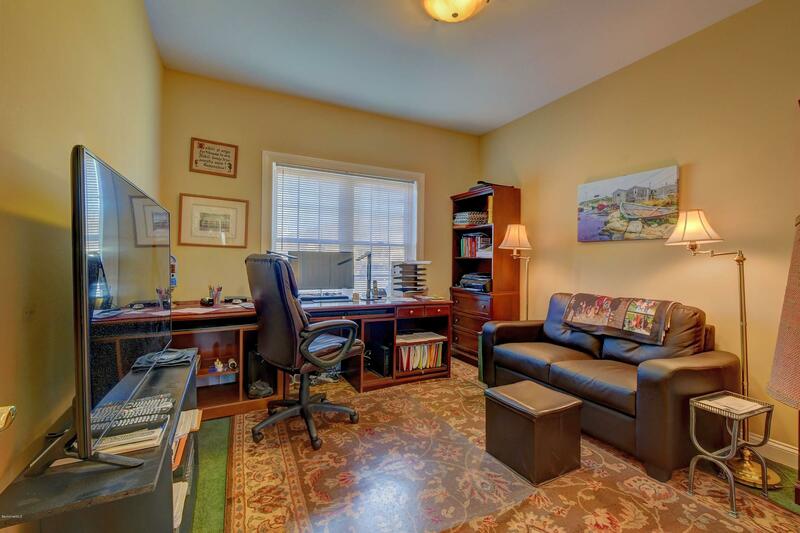 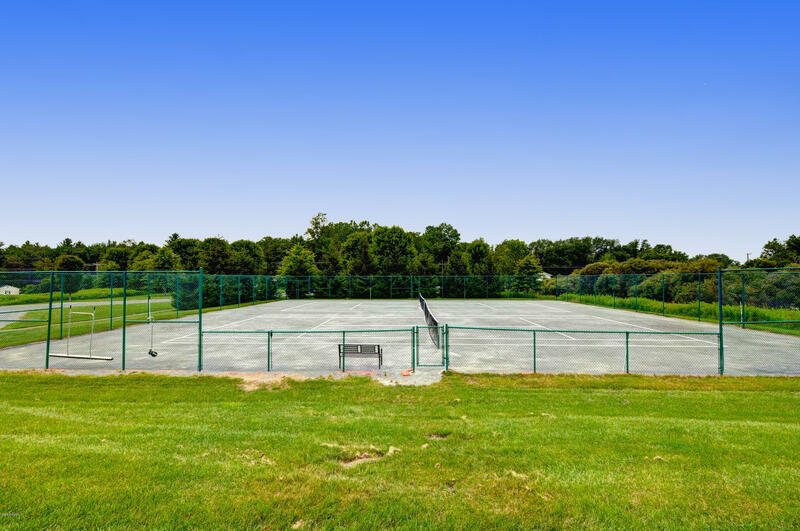 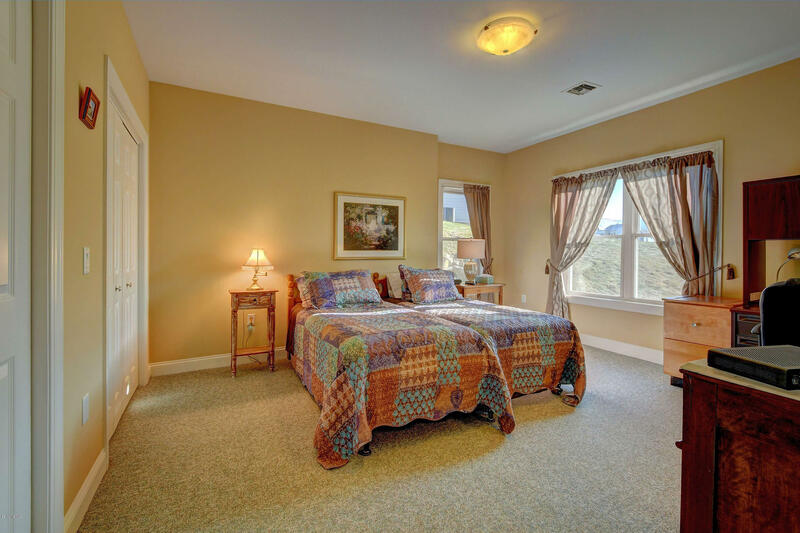 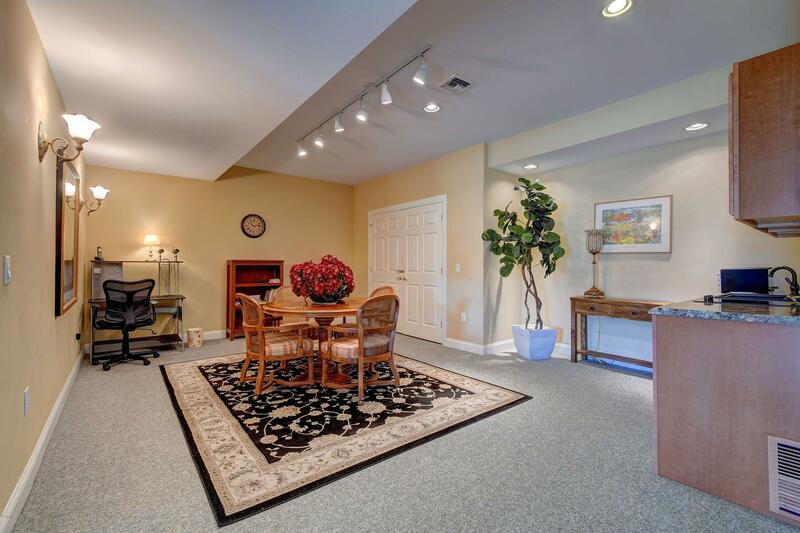 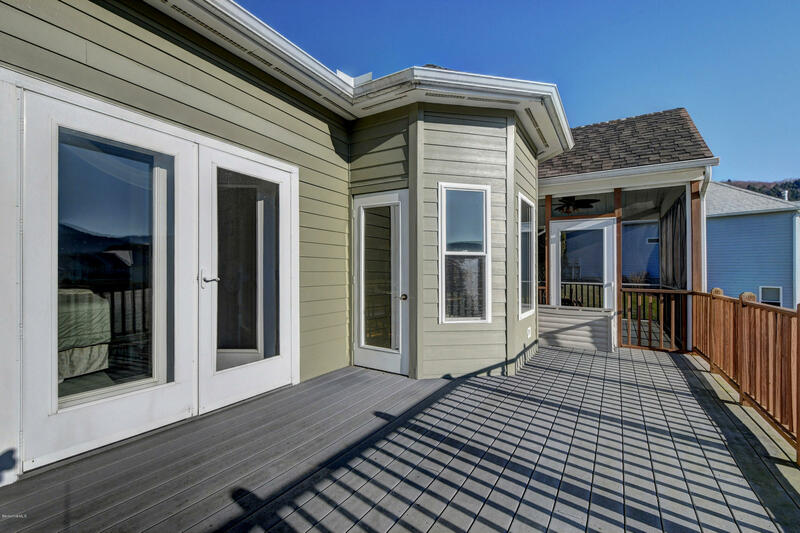 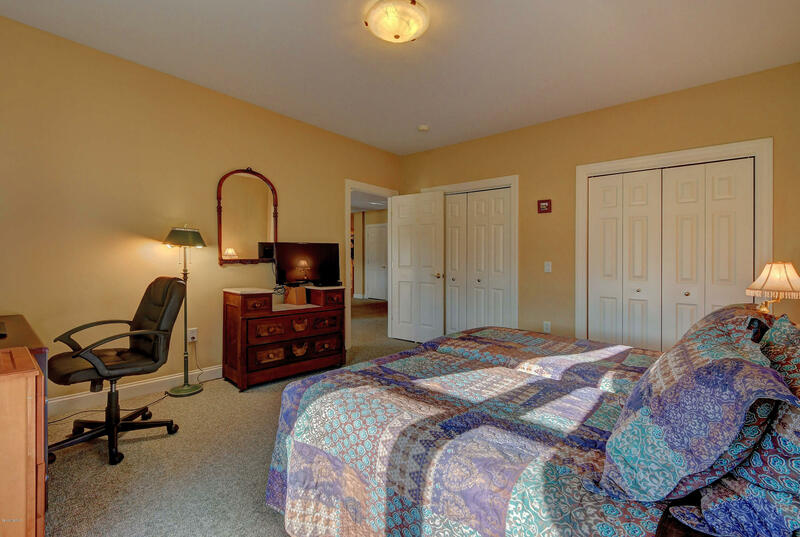 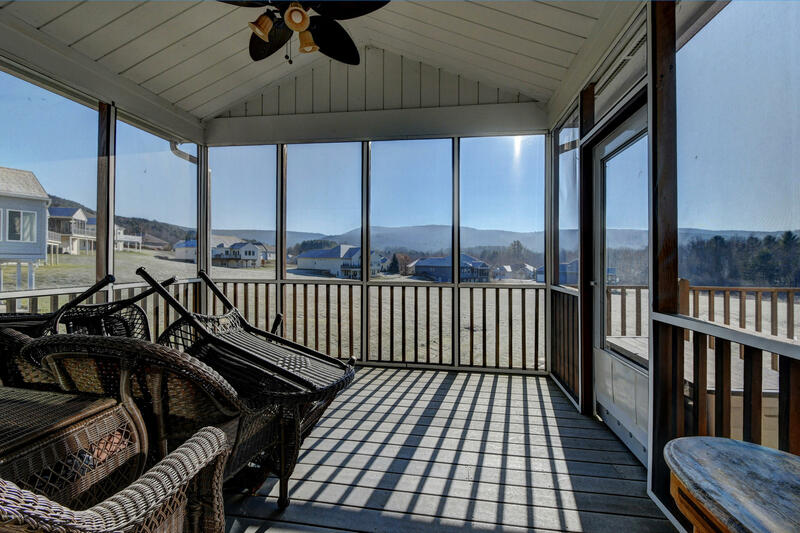 This home is located in arguably the best condominium community in The Berkshires. 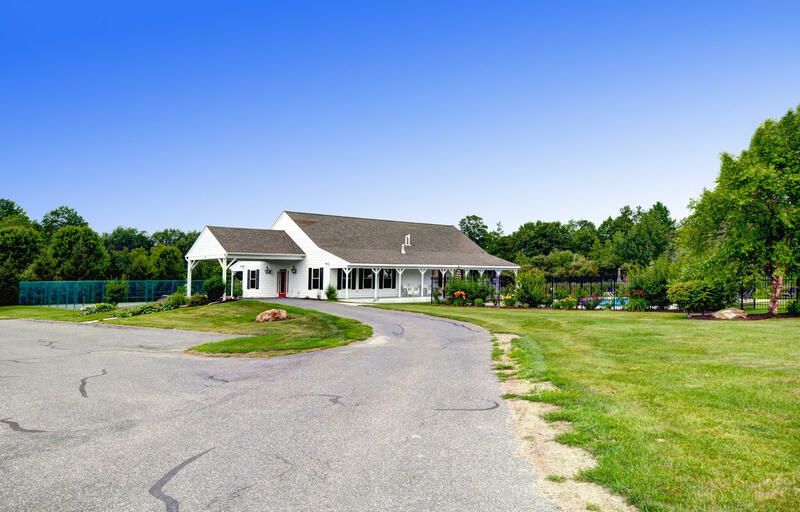 Silver Maple Farm is at the epicenter of all the cultural and outdoor activities that the area has to offer. 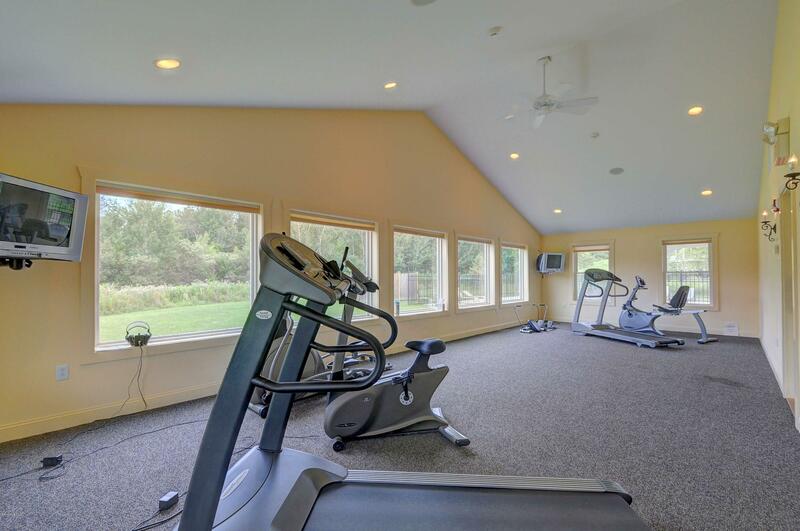 It has its own clubhouse with a full kitchen, library, gym, tennis courts and a heated swimming pool. 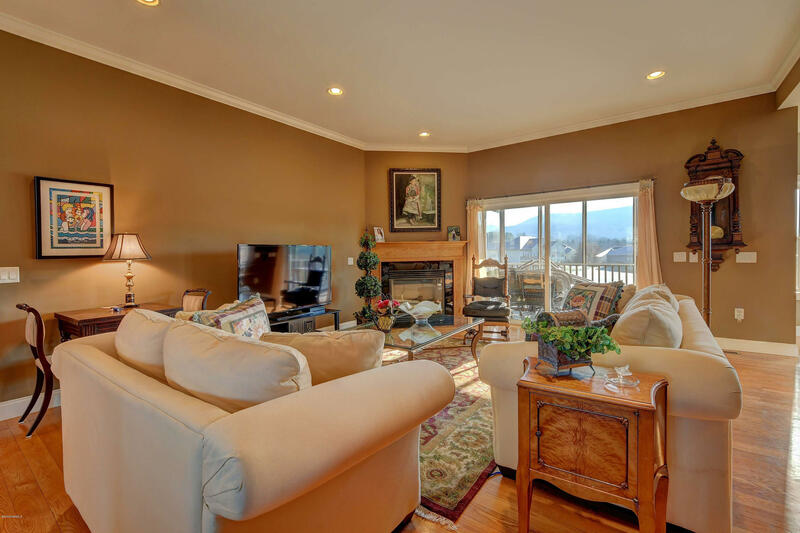 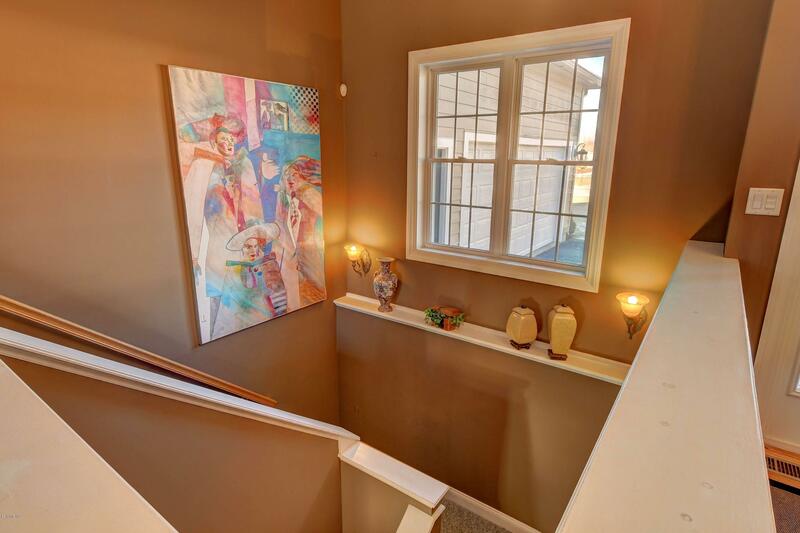 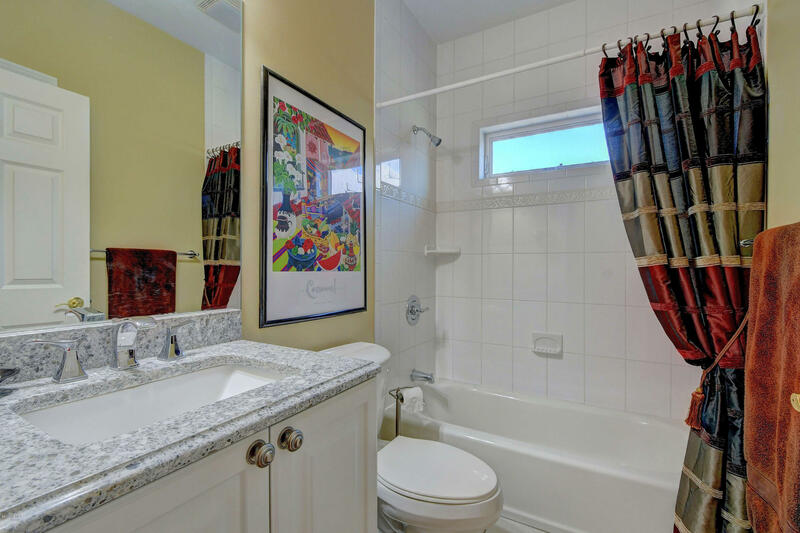 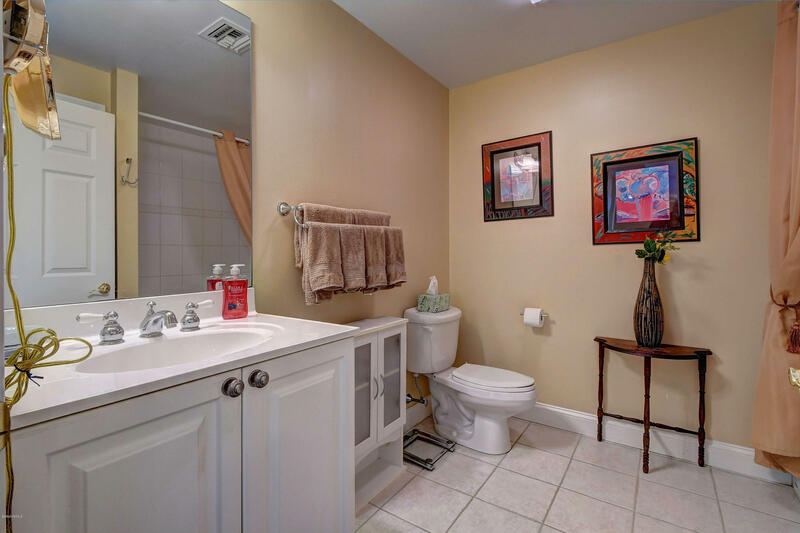 It is beautifully maintained and features mature and lush landscaping.This home has approximately 3600 square feet of living space containing 5 bedrooms 3 full baths, two kitchens with a 2 car attached garage. Dining Size: 10'4" x 9'6"